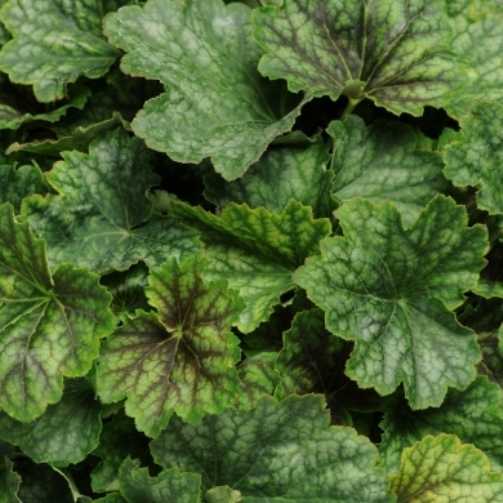 Heuchera 'Carnival Cocoa Mint'. Forms a dense compact mound of unique green foliage that is frosted in silver. Maroon-red leaf veins are seasonal. 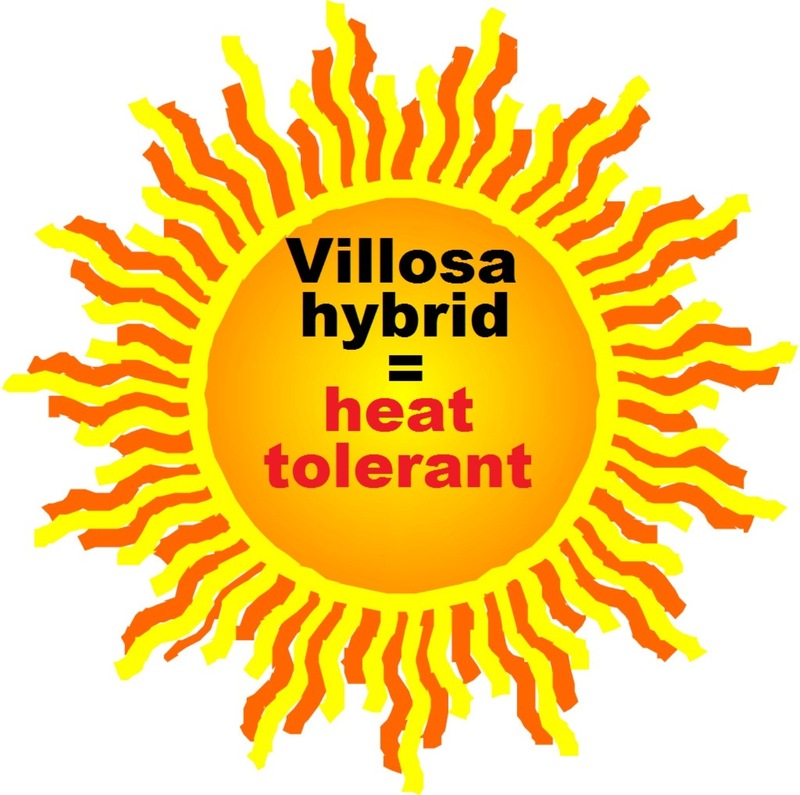 Villosa genes make it extra tolerant to heat and humidity. We have found it to be a strong grower. 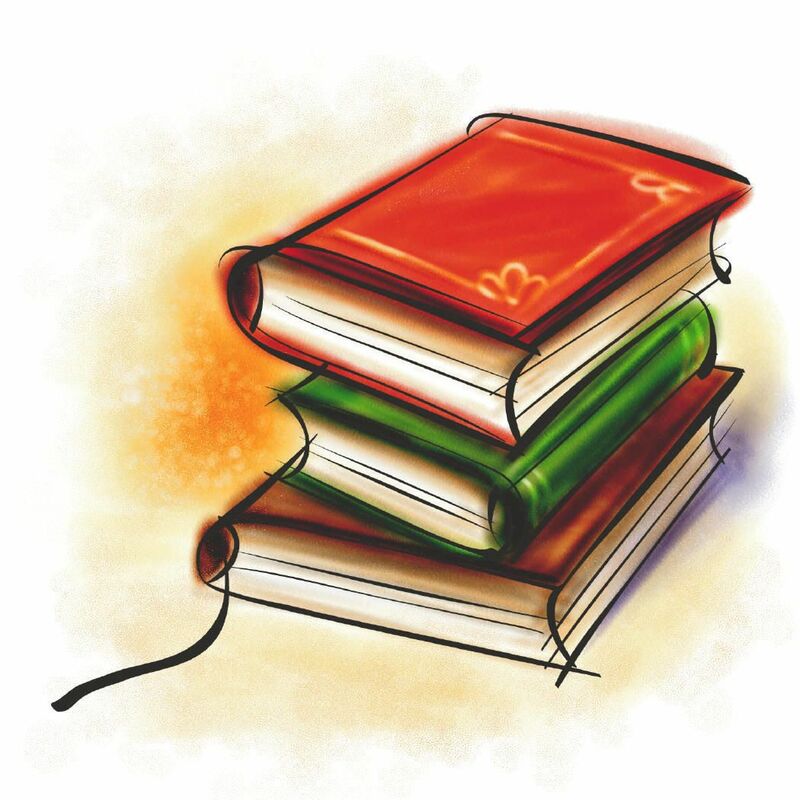 PP#24927.